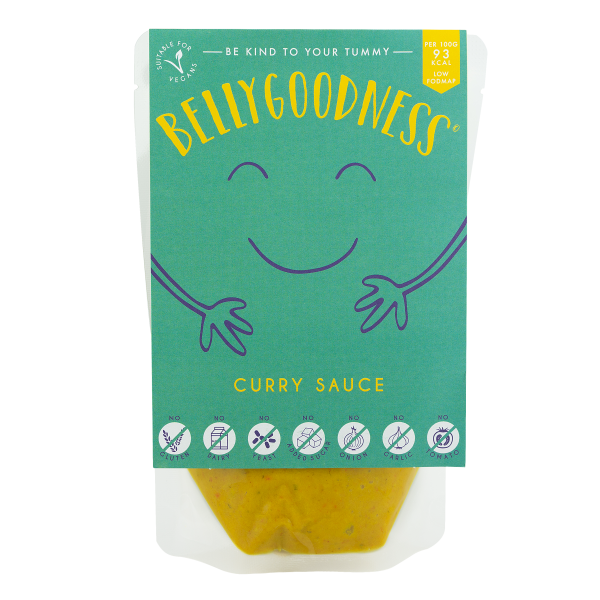 Our creamy Curry Sauce is packed with immune boosting, stomach soothing goodness. It contains anti-inflammatory super spice, turmeric, and oh so nutritious coconut milk, along with so many other goodies. DIP IT: Dunk those chips straight in!! POUR IT: Heat it through & pour it over any meat, veggies or fish for a deliciously healthy curry.